Made with love for tradition, with pure cocoa butter and delightfully crunchy. 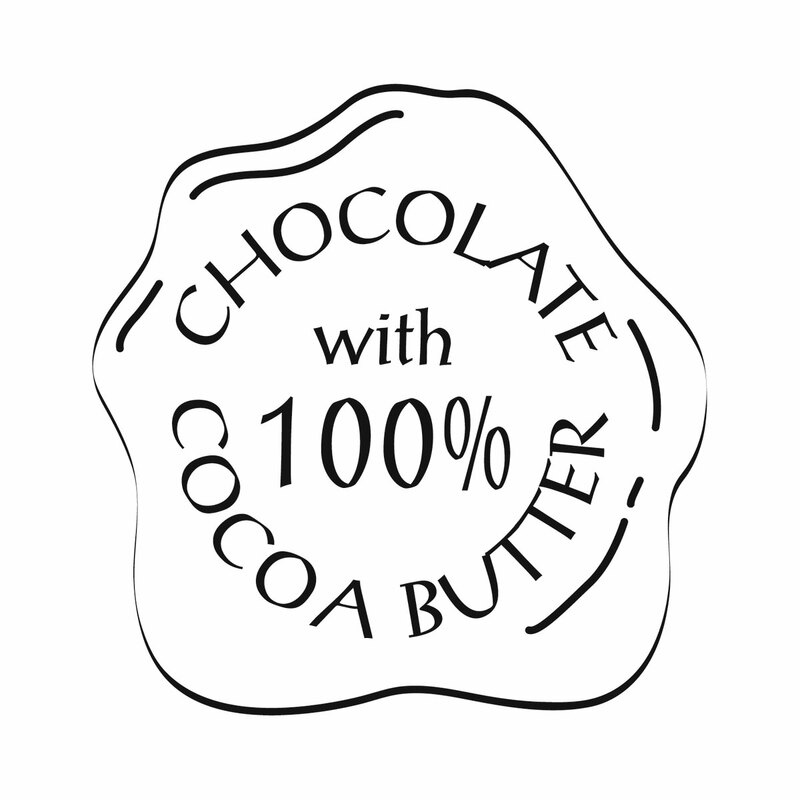 An indulgent treat with 100% pure cocoa butter. 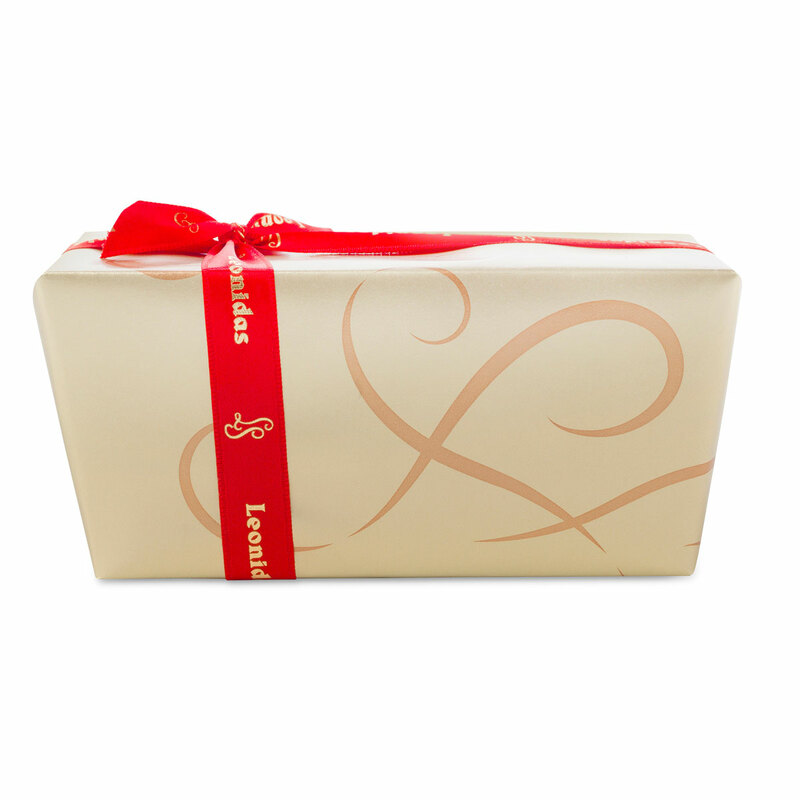 A special selection of our iconic Leonidas Belgian chocolates and Napolitains. 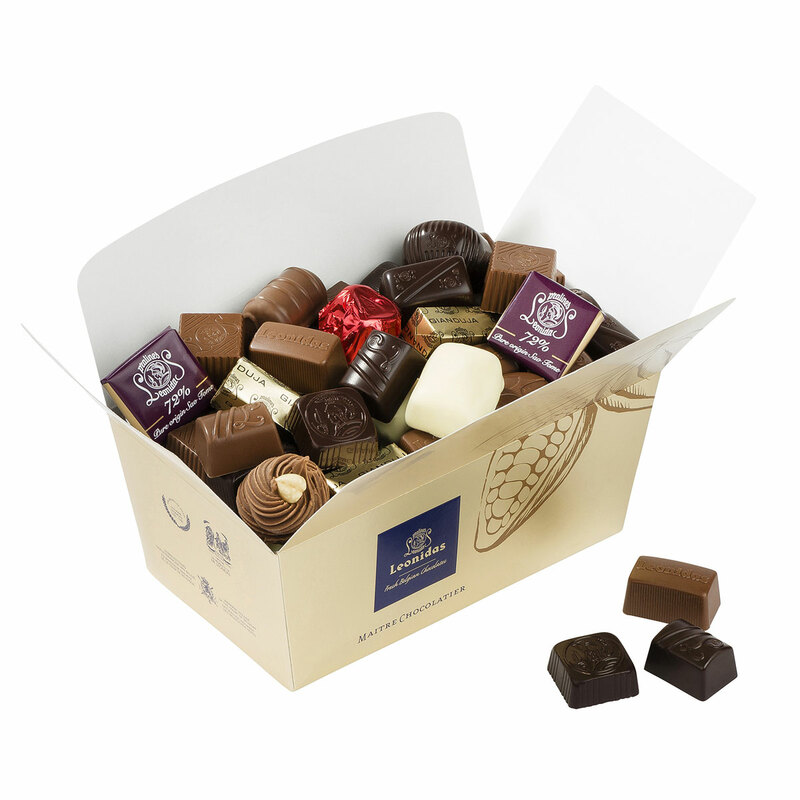 Crafted with skill and passion by the Leonidas Maitre Chocolatier, with milk, dark and white chocolate and our delicious pralin, ganache and caramel fillings. A thoughtful gift for loved ones. 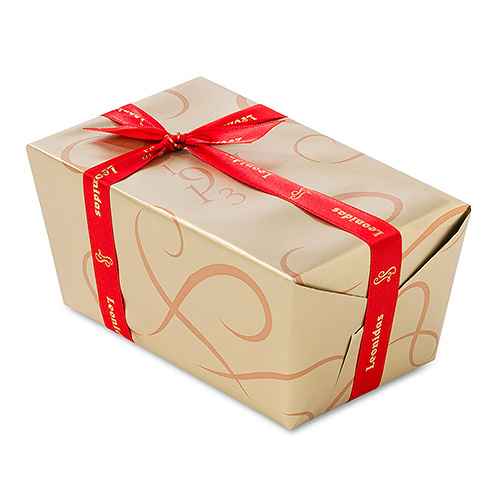 Presented in our classic Leonidas ballotin gift box.